FRANKFURT -- Continental has appointed Xavier Pujol, currently the head of the supplier's plant in Rubi, Spain, to take charge of its hybrid-EV (HEV) business unit in Nuremberg, Germany. 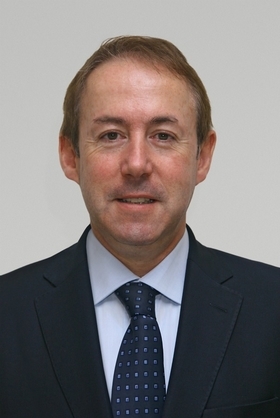 Pujol, 51, will succeed Jose Avila, a Continental board member and powertrain president, who held interim responsibility for the unit. The HEV unit is part of Continental's powertrain division and develops electric motors and energy-storage systems for micro-hybrid, mild-hybrid and full-hybrid and EV applications. "In view of the increasing electrification of the powertrain, the HEV business unit is immensely important for us," Avila said in a statement on Friday. Pujol, a Spanish national, began his career in 1982 with with consumer electronics manufacturer Philips. In 1986, he moved to automotive supplier United Technologies Automotive (acquired by Lear Corporation in 1999), working for the company in Spain and Italy. Pujol also spent several years working for Spanish electronics supplier SMD Ingenieros, before joining Sony in 1994, where he was head of production in Spain. In 2006, he joined Continental as plant and site manager at the supplier's Spanish plant in Rubi. Pujol has a key new role at Conti. Continental has been investing heavily in hybrid and electric vehicle technology in recent years. In 2007, the company bought Siemens AG's VDO car-parts unit for 11.4 billion euros to gain access to VDO's powertrain expertise. 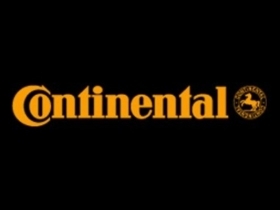 Continental said it employs 1,600 people developing alternative powertrain technology for 20 global customers.